This was our second and maybe last drift day for the year. Instead of a generic "this is what happened" but instead I'll give my eyes on that day. Nirvana by one dictionary term is a freedom from pain, worry and the external world. At 5am today I began my trek in that external world known as Apex, NC in search of Drift Nirvana at Summit Point, West Virginia. My journey took me through the cities of Raleigh and Richmond then out in to the sticks of Northern Virginia. As I continued... these sticks turned to beautiful scenery reminiscent of my time in Germany only it was corn and not grapes covering the hillside. My transportation was a Dodge Ram with me at the wheel instead of a Volvo with me in a child seat. The RUF Porsches were replaced by grandma in her Chevy Celebrity doing 5 mph UNDER the posted speed limit. Read more about Drift Nirvana Shennandoah Course - Where do I go? I’ve dreamt of Drifting ever since the age of fourteen when my friends showed me videos of Tsuchiya the Drift King, WRC, and Initial D later on. Unfortunately I was not able to follow my interest in drifting until much later in life due to lack of funds, knowledgeable people, and many other reasons. My dreams of drifting faded into the depths of my mind. Ten years later I purchase a FWD sporty daily driver with good pickup, rediscovering my “Need for Speed.” All of my dreams of drifting came rushing back. 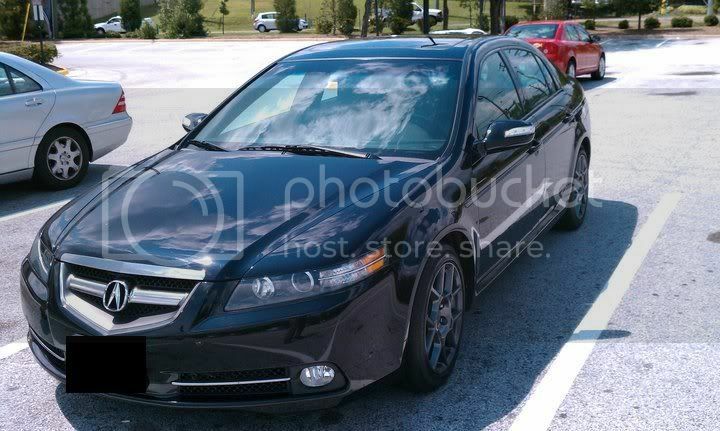 Decided then and there I will learn to drift! Took the first steps into the drifting world in November 2010. Not knowing really anything about drifting or cars. I needed to do a lot of research. First, I needed to find out if there was drifting in my area. I spent my free time looking for a group, organization, or locations I could legally learn to drift. 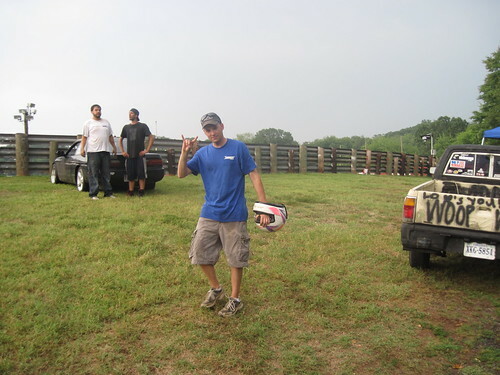 Surprisingly, I found little information on it, but I did discover AutoX through SCCA. I joined SCCA because I thought it would be a alternative to drifting. I continued to search for about a month without much luck. I didn’t think I would find a drifting group in my area until someone suggested I take a look at Summit Point race way. I went to their website and found out about Drift Nirvana (DN), and found their forums. This was great news! I started asking a ton of questions about drifting techniques, when is the next event, good cars to drift, what to expect, etc. Everyone was very helpful and friendly. They told me the drift season won’t start until Feb of next year. I had plenty of time to prepare. Click Read more link on the right to read the rest of the article! Read more about Getting into Drifting, Now-a-Days! Allegedly this car is supposed to be the perfect balance of everything. It should probably sell better than the Hyundai Genesis but I'm unsure of it's overall presence in our drift world. The major factor here is that the FR-S needs to be cheap. But it won't. So all the pros and cons are useless unless the price is right. I feel like this will be the downfall of our AE86 successor. I usually don't like reposting stuff that you can easily find other places but I love competitions like this. Maybe I can do something like this for slideways? It's a good sense of community and accomplishment. 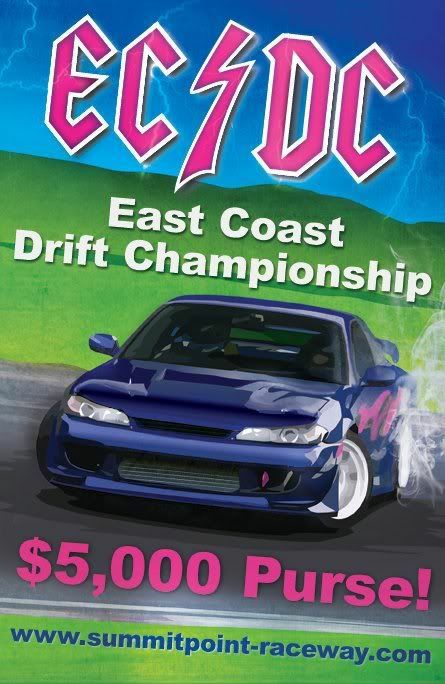 ECDC July 30/31 at Summit Point - $5,000 purse! Read more about ECDC July 30/31 at Summit Point - $5,000 purse!